Features: Before buying a massage chair, you have to know what you want to offer your clients. You should settle for a massage chair that has the best features, which can offer different massage types or even those which can also be used as a bed. By doing this you will have taken care of the need to have a massage bed in the spa as well. 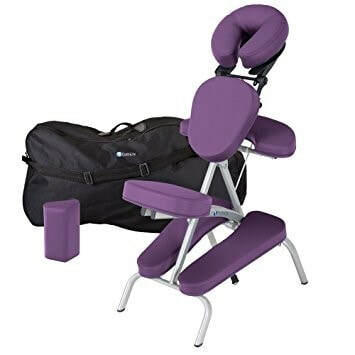 Budget: You should look for a massage chair that is within your budget; you can also buy a massage chair that can be used to serve other purposes as well. 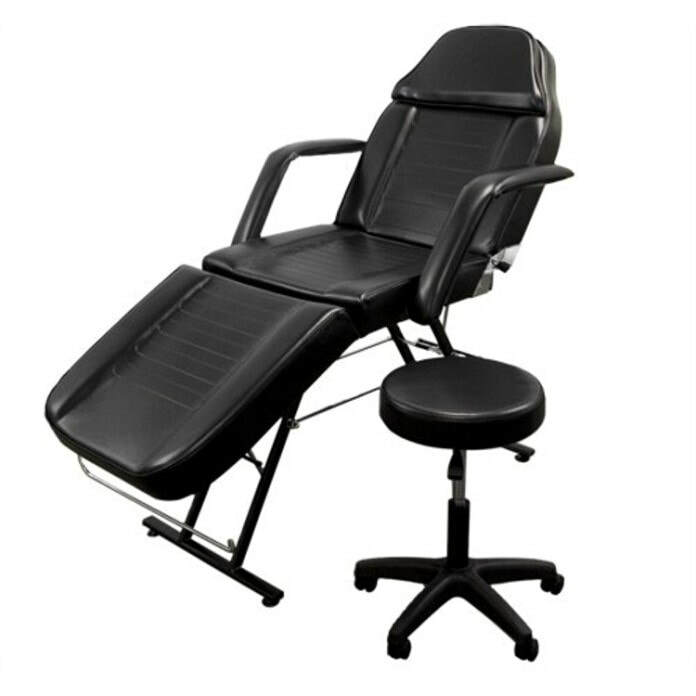 Some types of massage chair come with a side stool which can be used for other purposes in the spa. Other massage chairs can double up as a massage bed, saving you the cost of buying an extra bed for the massage. Space availability: You should consider the space available in your spa before buying the massage chair. If space is limited, you should buy a massage chair that can be folded when not in use so that you can free up space and use it for other purposes. Durability: Do not buy a massage chair that will break easily as this will mean a high cost of maintenance. Look for a massage chair that is durable and will stay for a long time without breaking. Warranty: You should buy a massage chair that has a longer warranty period as this will be an indication that the manufacturer is confident with the quality of his products. If the company does not offer a warranty, do not buy as the massage chair could easily break. You should consider the availability of spare parts before buying a massage chair as well. Some of them will be rendered useless if one part malfunctions as it would be impossible to get it. You should go for a brand that can easily be repaired locally even when the warranty expires.